BaldHiker Giveaway - Win a Fitbit Blaze! 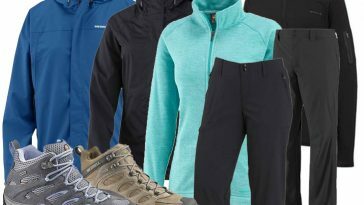 BaldHiker Giveaway – Win a Fitbit Blaze! 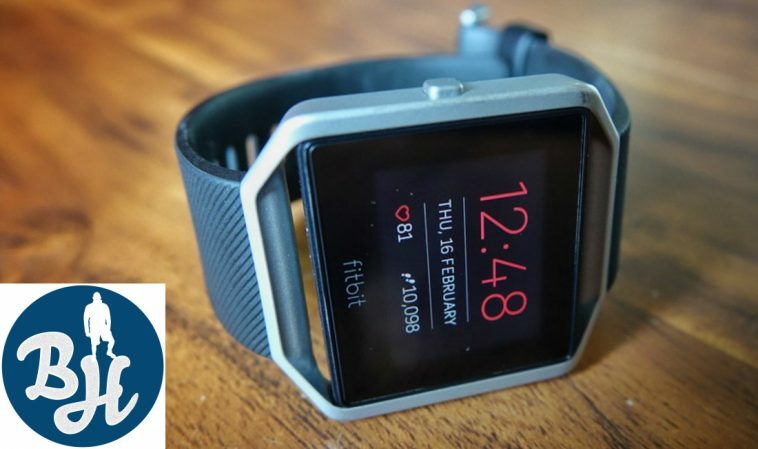 Hi all, a short while back I did an article on the Fitbit Blaze that created a lot of feedback. On how the Fitbit Blaze had helped me get motivated and how I found it to be practical and helpful to productiveness. Well here is your chance to win one for yourself (this giveaway is UK only I am afraid). 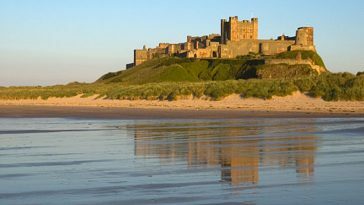 Enter now and the randomly chosen winner will be announced on the afternoon of Friday 24 March 2017. Good luck! 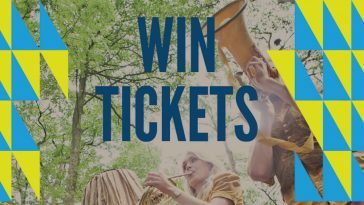 Win Family Tickets to The Timber Festival! 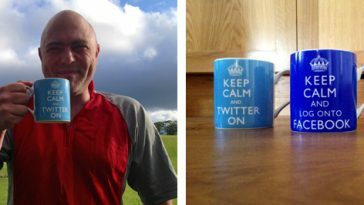 Keep Calm And Twitter On.. Want To Win A Mug?